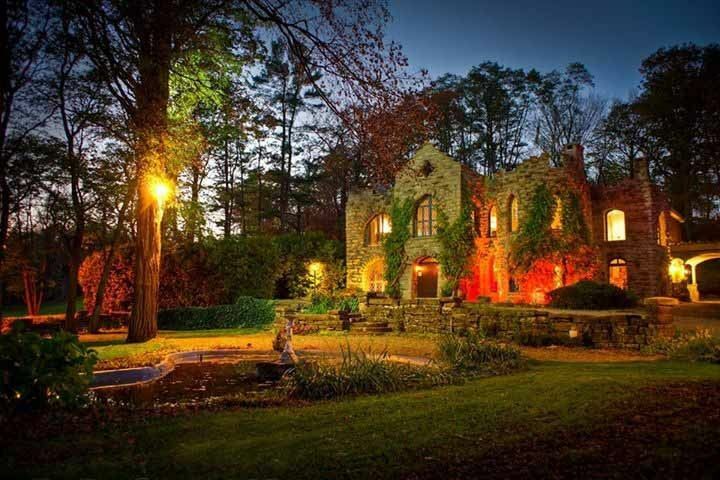 Beardslee Castle is a stunning, vintage wedding venue located in Little Falls, New York. 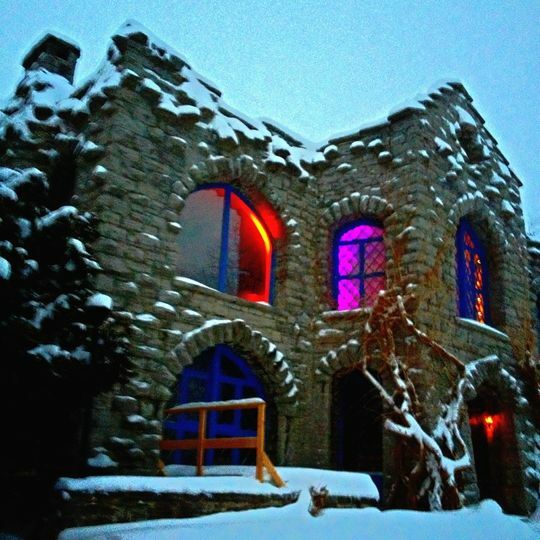 The castle was built in 1860, and was created to be a replica of an Irish castle. 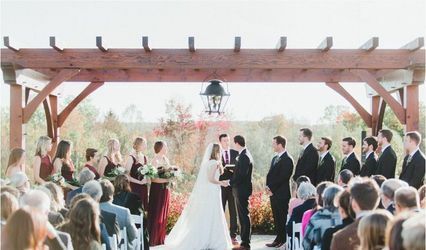 It now provides a breathtaking backdrop for weddings all year-round. 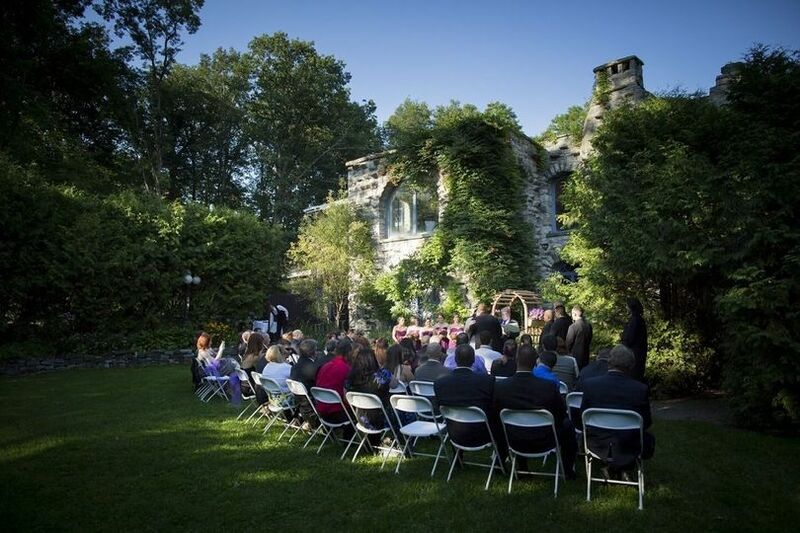 Beardslee Castle has a wide variety of menus and on-site wedding planners to make your special day the best it can possibly be. 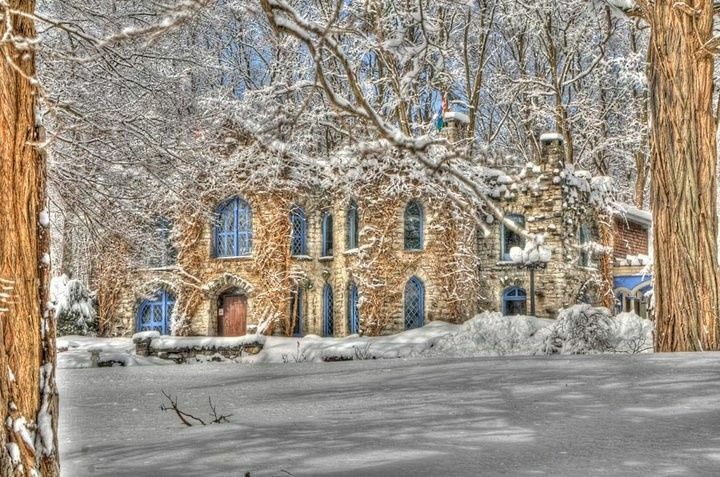 Beardslee Castle is located on eight beautiful acres in Little Falls, New York. 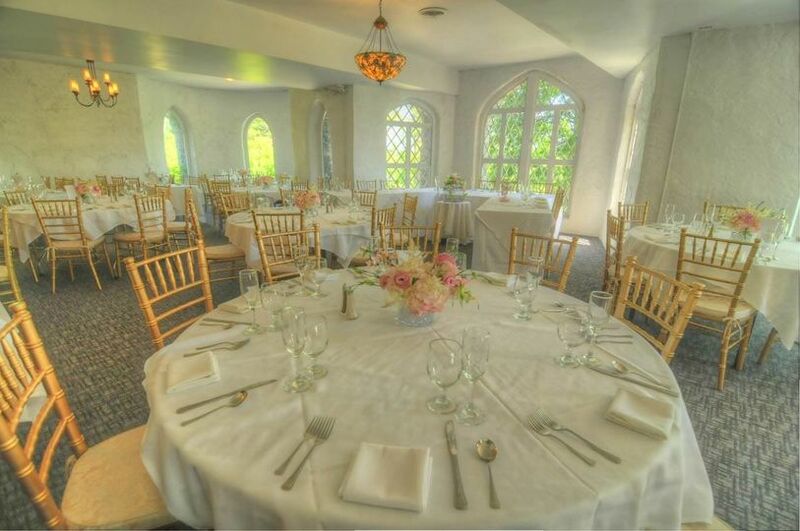 The castle itself has a spacious banquet room, with high ceilings and windows to take in the breathtaking view of the grounds. The maximum capacity for weddings is 190 guests. The facility provides parking and is wheelchair accessible. The on-site catering has been provided by Chef Randall Brown for over 24 years. 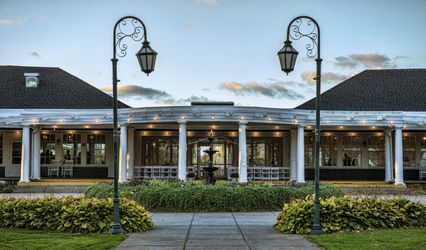 The menu changes yearly and is completely customizable, with organic produce and grains that are sourced from local farms, as well as herbs and produce that are grown on-site. The menu options can accomodate many dietary needs, and draw influences from American, Mediterranean, Island, and Asian cuisines. Couples can choose from a plated, family, or buffet-style service. 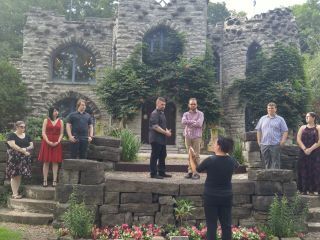 The castle was built in 1860 by Augustus Beardslee by Irish and Swiss masons. 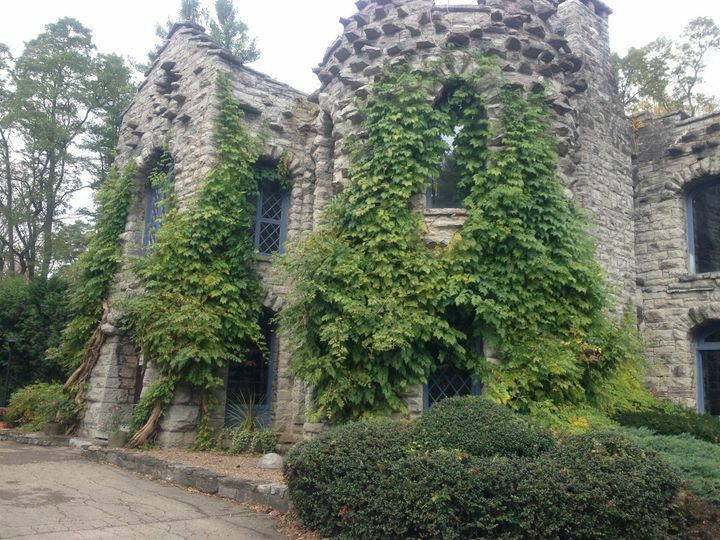 During its long history, the castle survived two major fires in the 20th century. 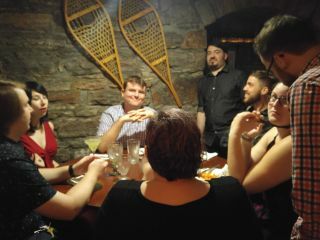 After the second fire destroyed much of the kitchen, the space was left vacant for three years. In 1994, the current owners purchased and renovated it to its former glory. 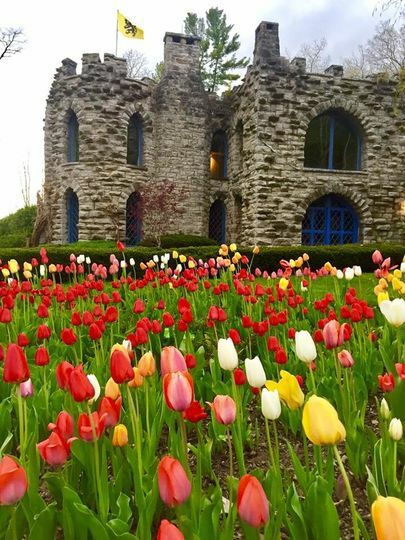 Beardslee Castle is located just off the New York State thruway. 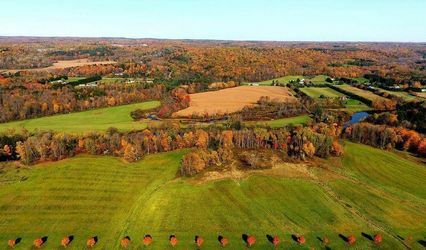 It has a perfect central location, as it is less than hour’s drive from Albany, and just over an hour from Syracuse. 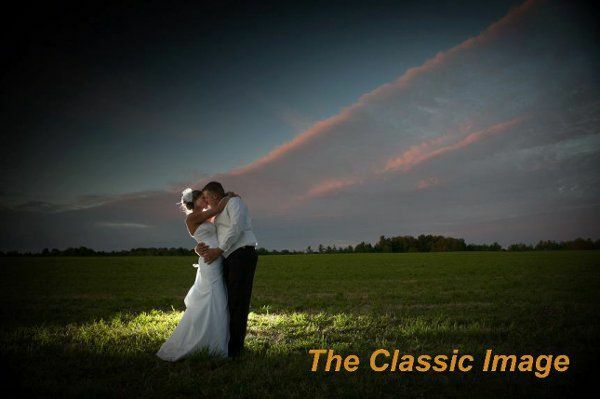 Lynn and Jennifer are easy to work with, and have been in the wedding business for many years. 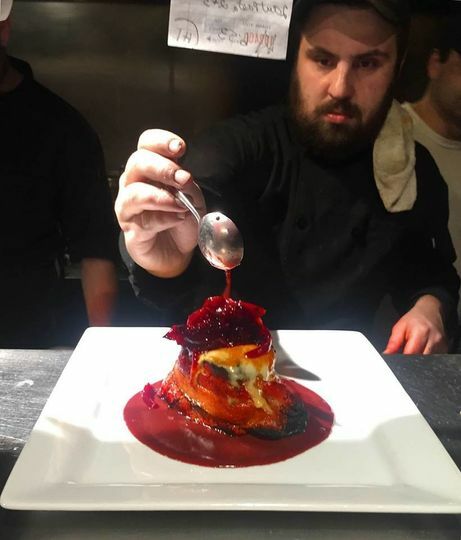 The food is made with quality ingredients, and is delicious. 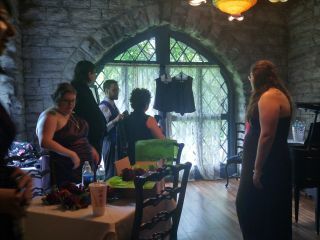 There is so much already available on-site, and the castle is beautiful on its own, which makes decorating very easy. 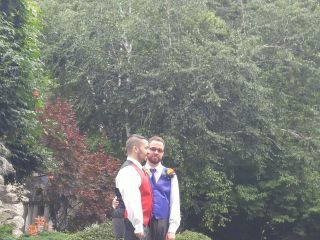 We love Beardslee. 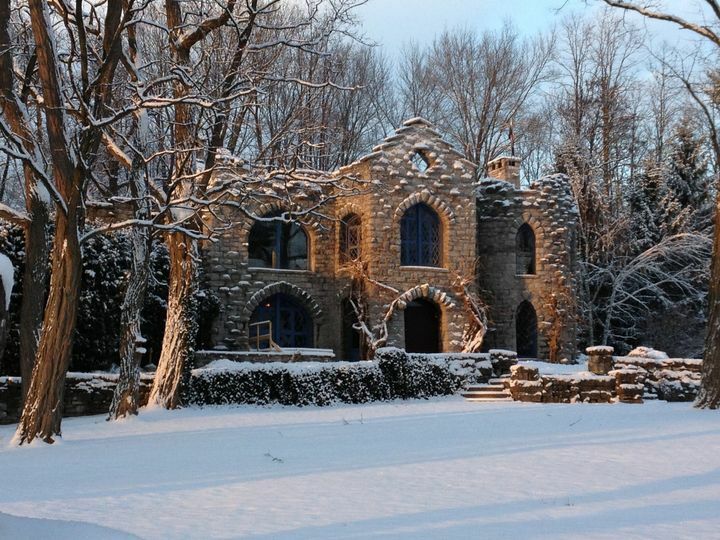 If you are looking for a beautiful romantic place in Upstate New York for your wedding, Beardslee Castle is one place you should be sure to check out. We absolutely love to work here! The grounds are amazing. The trees and expansive lawn are perfect for gorgeous nature type images and we have been able to create amazing images using that fabulous castle in the background. 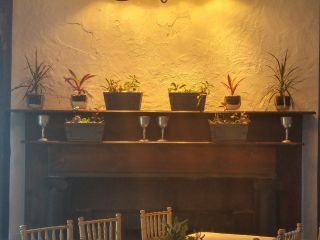 The upstairs banquet hall is perfect for any wedding theme, with the fireplaces and large castle windows that look out onto the grounds and for a small intimate wedding the private dining areas are perfect. 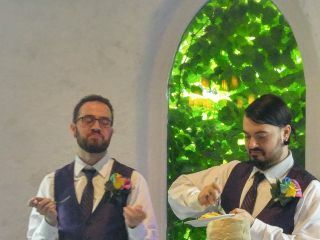 Randy is an amazing chef, the food is always top notch and Lynn and Jennifer have the experience and expertise that you can count on to make sure your wedding day runs smoothly.